Vintage Bronze St. Chritsopher medal , great patina! This is a bronze St. Christopher medal with great patina. 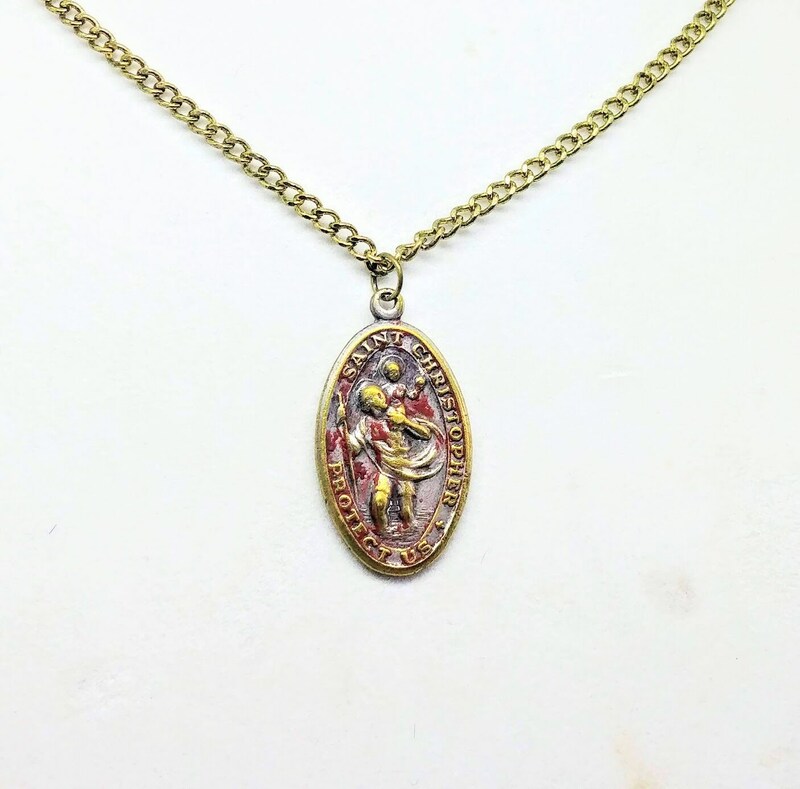 I nice vintage protector medal for the devout .